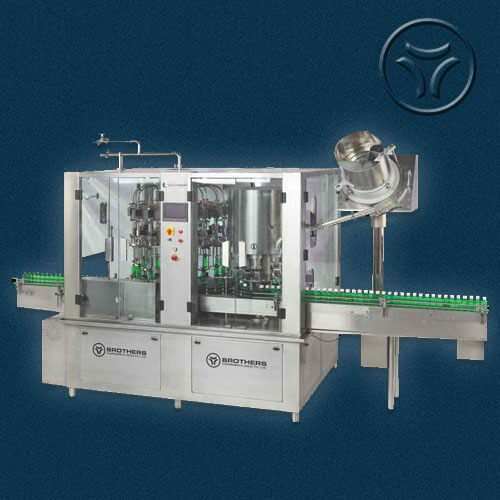 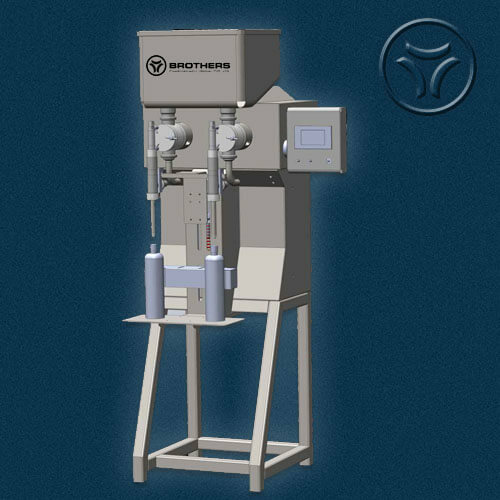 Semi Automatic Single Head Viscose Filling Machine Model VISCOFILL- 20 is suitable for Round or Flat shape Bottles or Vials with maximum speed of 20 Products per minute. 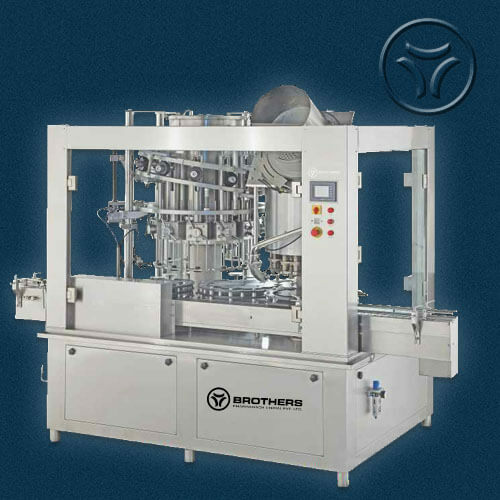 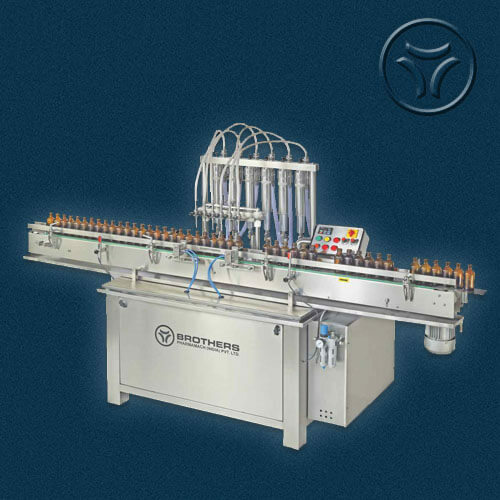 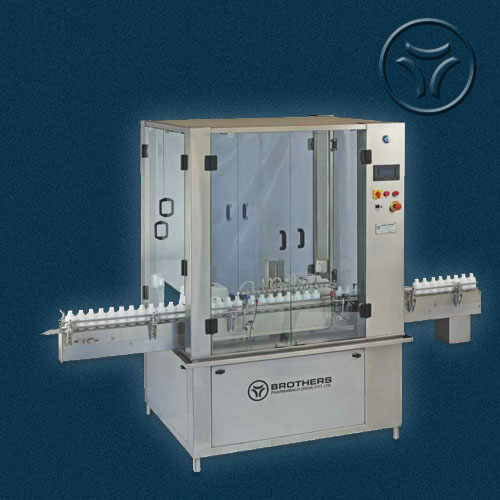 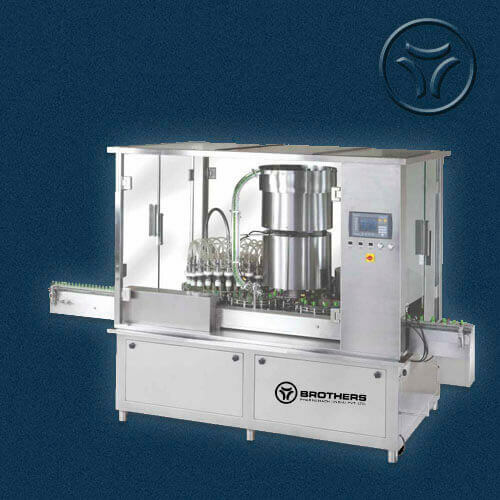 The Machine can give speed of 15-20 per minute depending on nature of Liquids, Neck Diameter or Bottle and Fill Volume. 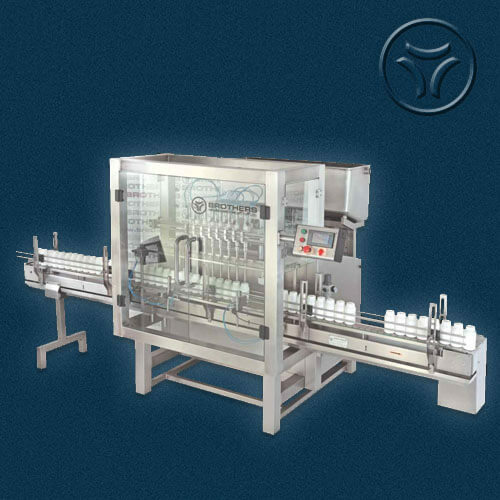 Bottle Loading and Unloading is Manual by Operator. 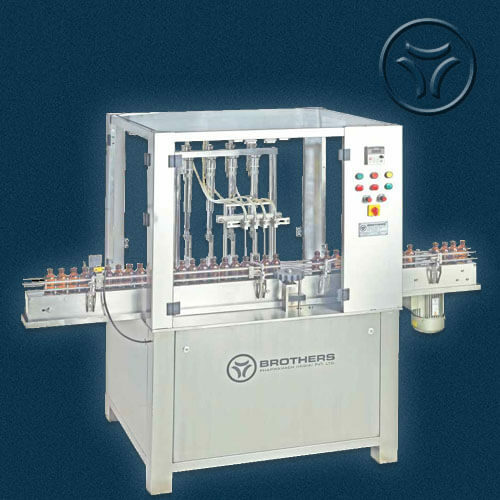 Machine design specially suitable for Viscose Liquid or gel/Paste which also require to Fill HOT with Temperature of 40- 50 degree Celsius. 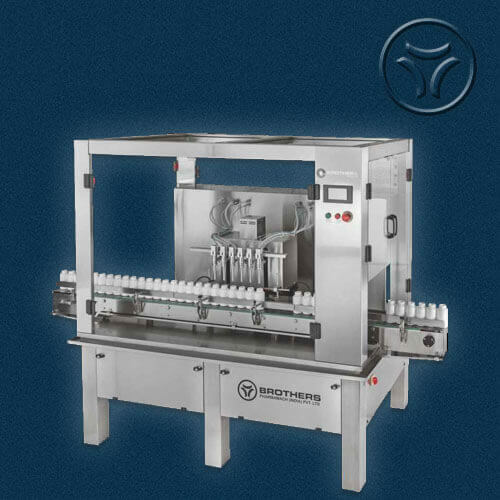 Machine Suitable to fill Gel, Lotion, Cream, Ketchup, Balm, Petroleum Jelly etc. 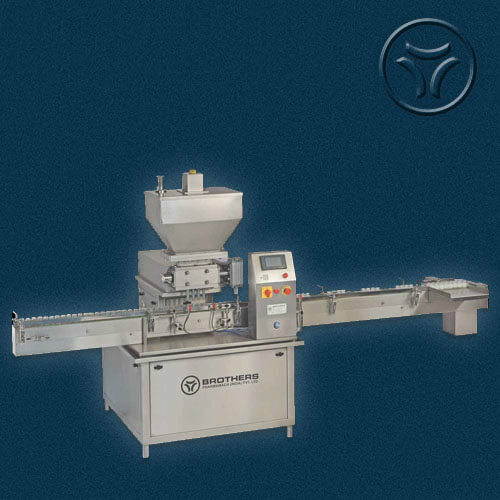 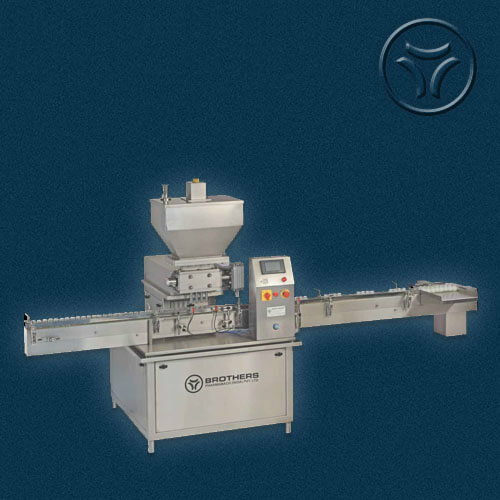 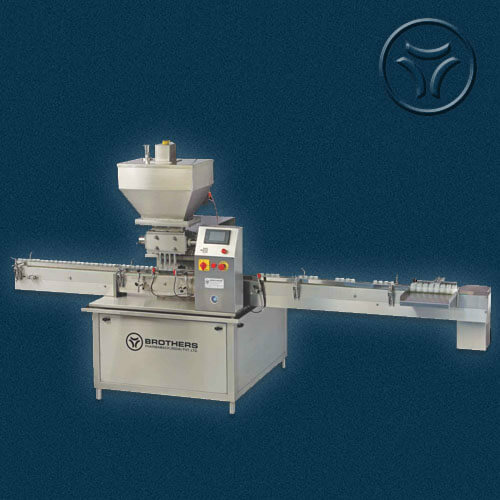 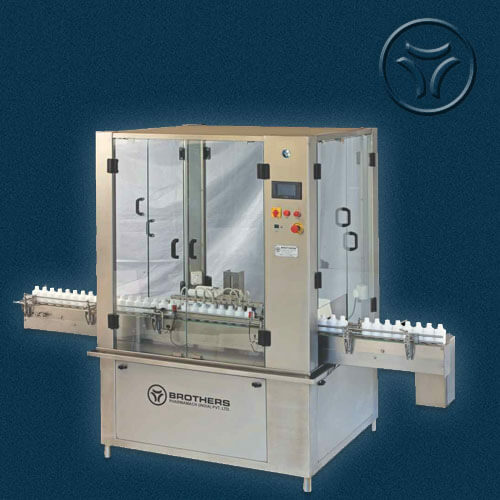 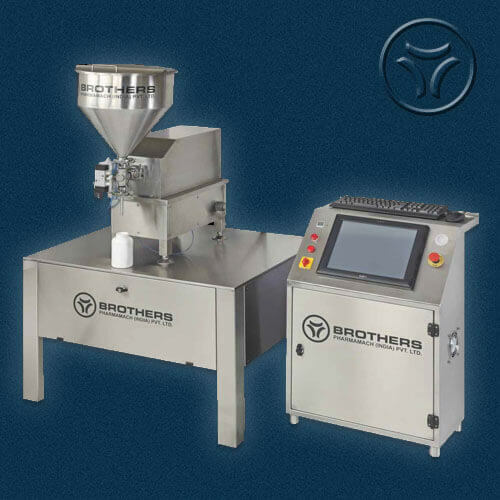 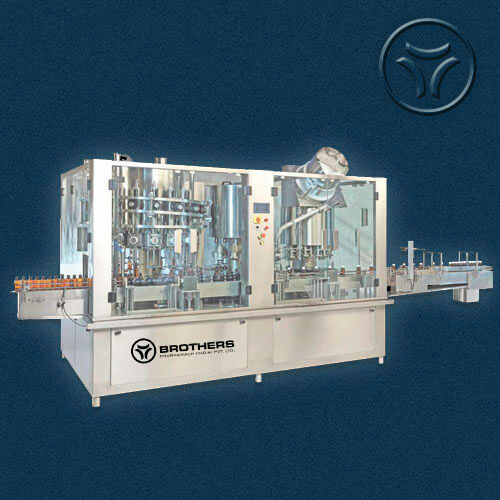 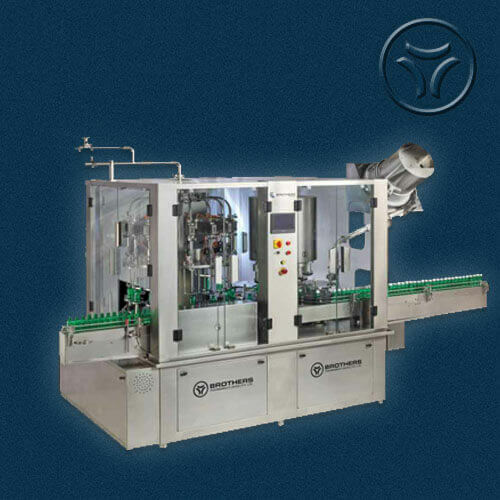 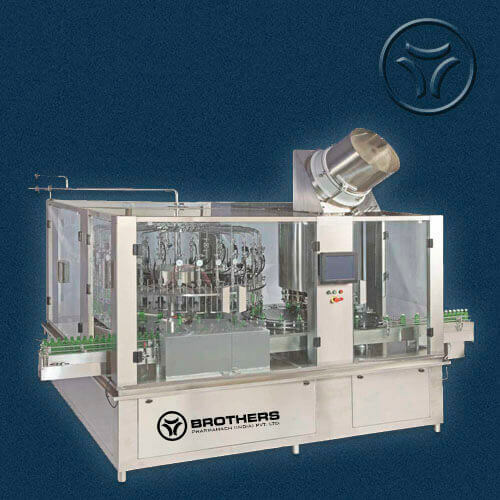 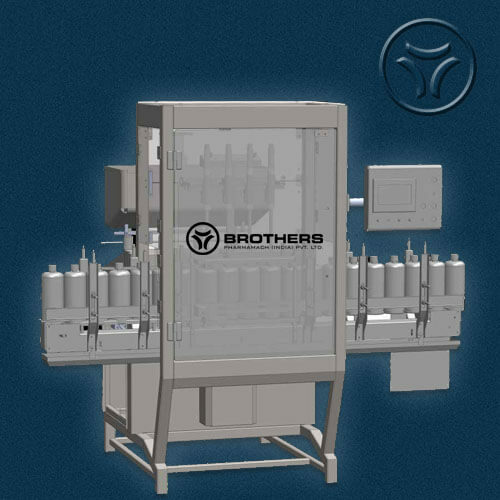 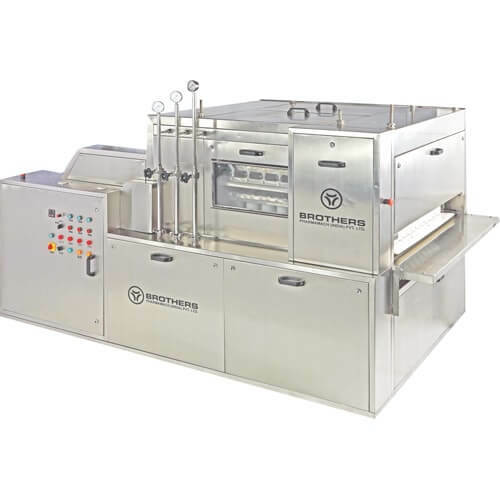 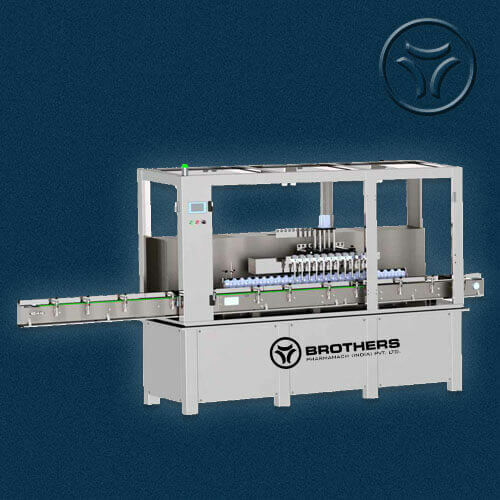 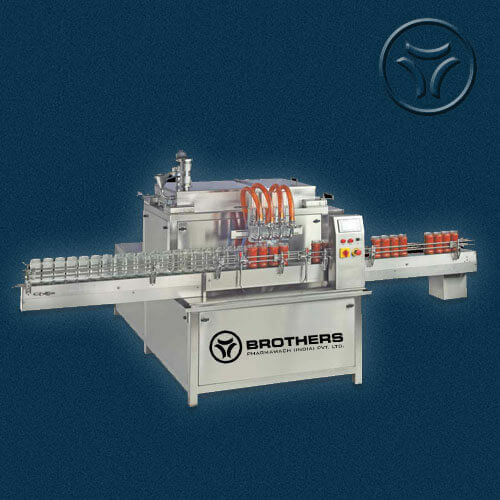 Machine suitable for small volume production having multiple products. 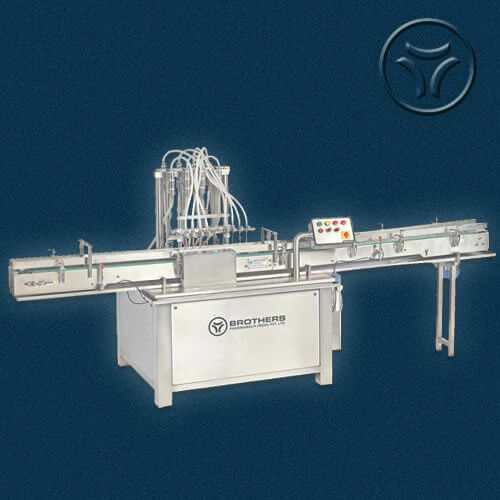 Machine construction in Stainless Steel finish with Single Head Operation. 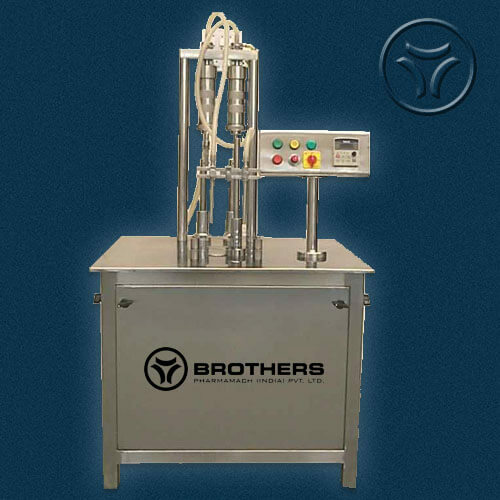 All parts coming in contact with Liquids are made from SS 316 Material. 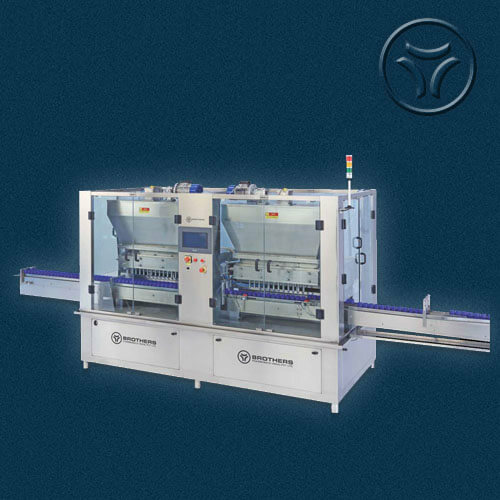 Note: Machine shown with Table and Control Panel having PC Based 21CFR System which is Optional available at an Extra Cost.